Cat symbolized poise and grace during the ancient Egyptian period because of their ability to kill cobra and other snakes and control vermin. The rich family was very proud if they could have the high quality breeding of cats. They would like to show them to others. 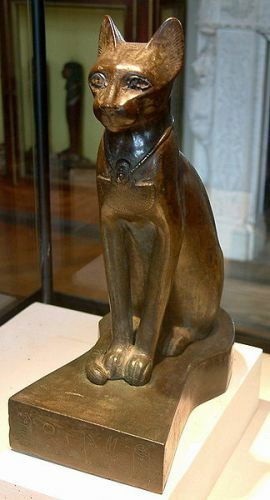 Bast was known as the cat goddess in Egypt. Her role in the ancient Egyptian culture earned more importance than the goddess Mafdet over the years. The latter one had the lion head while Bast has the cathead. 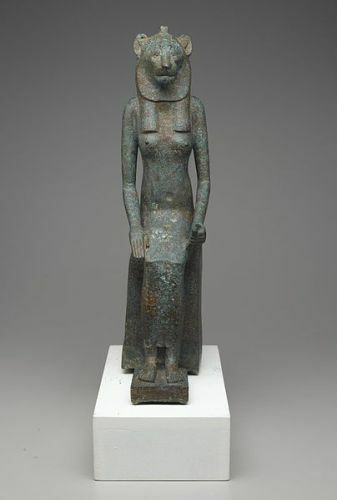 Bast was known as the goddess of motherhood and fertility. Look at facts about Egyptian music here. Mummification was not only applied on human being. 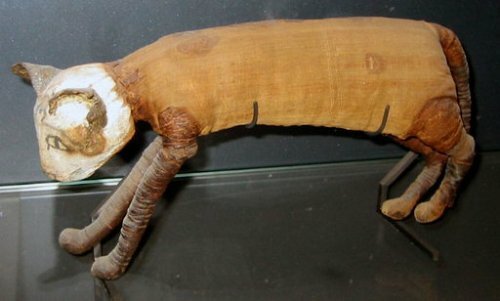 Some cats were also mummified due to their importance in the ancient Egyptian culture. The large tomb, which contained the mummified kitten and cats, were discovered by an Egyptian farmer in 1888. Around 80,000 car mummies were discovered outside Beni Hasan Town. Egyptian cats were considered as sacred animals. The ancient Egyptians would receive severe punishment if they harmed cats. Due to the importance of cats in the Egyptian culture, many of them were domesticated. Check facts about Egyptian writing here. The African wildcat and jungle cat were the two major cats, which occurred, in ancient Egyptian culture. Both had smaller body sizes. The primary diet of wild cats includes mice, rats, snakes and pests. Thus, they were considered as the important animals, which protected and save the people. 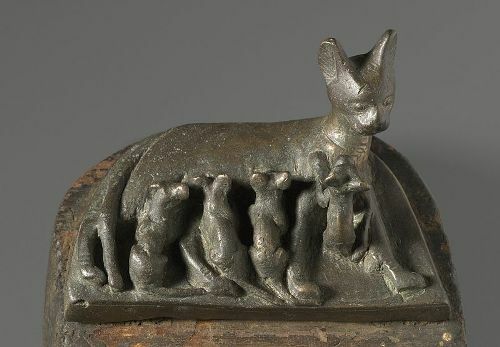 There is no need to wonder that the ancient Egyptian households liked to have a cat at home. What do you think on facts about Egyptian cats?